Moms give us life, and we really should be grateful from that point on, right? Through watching our moms, we learn what it means to dream big and persevere. Thanks to my mom, I hope you will find enjoyment from our Georgia cabins. It's a beautiful place for folks to relax and make memories with friends and family. Moms encourage and support us in so many ways and in turn, our lives are that much better. Mom's primary focus is to love and nurture her little ones and guide them along the way. That is what moms are all about! And a little gift for you moms - you’ll find a lot of ideas and laughter from one mom to another at this blog. Let’s face it - life isn’t always a box of chocolates, and some days the struggle is real! Mom always knows how to pick you up, dust you off, and send you back out there. Thanks, Mom, for that. There is nobody who thinks you can do it better or has faith in you trying than Mom. That certainly does not come without worry though. 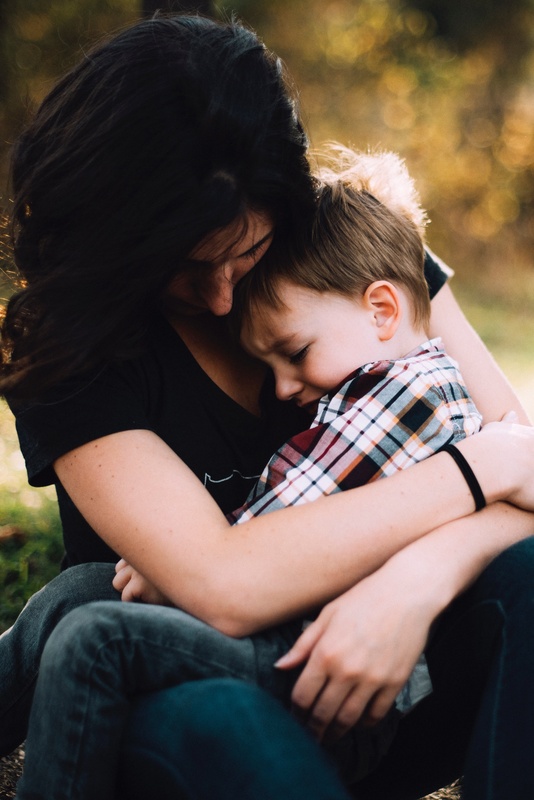 That is a part of her being Mom, but the little extra push you get from her that says, “yes you can” seems to provide the nudge you need to succeed. Thanks, Mom, for that. 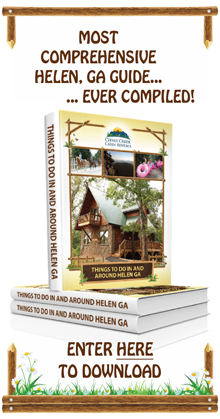 With over 10,000 families visiting us at North Georgia cabin rentals, we are proud to have a place to celebrate moms. 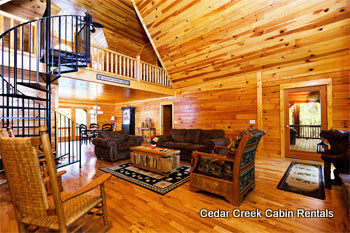 I owe it to my mom for instilling the courage in all of us to bring the dream of Cedar Creek Cabin Rentals to reality. I am thankful we can provide a place for all those other hard-working moms to break away from the everyday routine and relax and enjoy their families. Thank you, Mom, for all the encouragement and love that you freely give. Happy Mother’s Day!